The Lakeland Housing Authority’s (LHA) mission is to provide affordable housing to low-income families that is decent, safe, and sanitary. 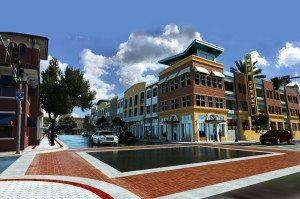 With this goal in mind, WMB-ROI participated in their community development plan for the West Lake Village. 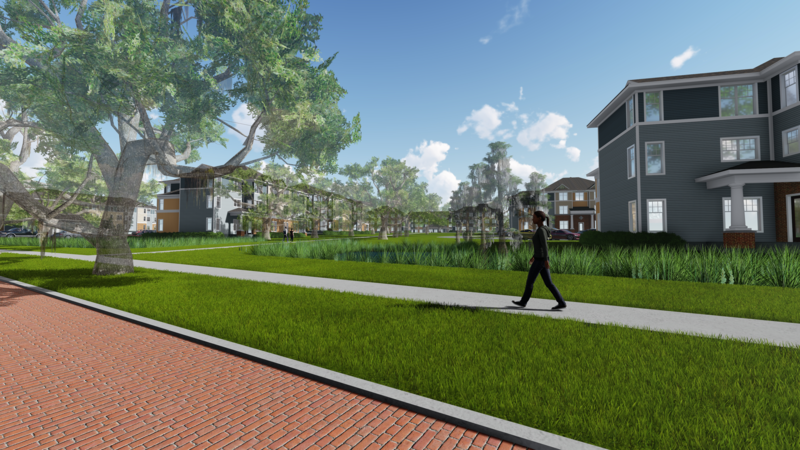 Built along scenic Lake Beulah, West Lake is a mixed-income, mixed-use community offering 4 different living styles. 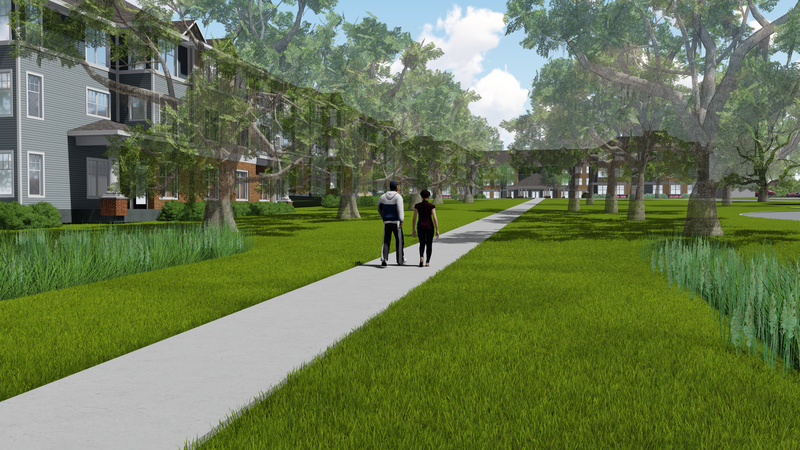 The LHA hopes to modernize the area by introducing an amenity-rich community experience. The mixed-use portion of the development will combine ground-level retail and amenities with high-density upper floor apartments to create a dynamic urban living experience, perfect for younger residents and active singles. 2-story townhouse-style apartments offer more privacy and space, ideal for small families on a budget. Another living option is the single-story bungalow court, which offers a “front porch experience”, and emulates a quiet, spacious, suburban neighborhood. As an alternative to traditional senior communities, the group home portion offers autonomy, peace, and a sense of home at a reasonable cost. With shared central amenities and an elegant garden courtyard, these group homes are tailored to the senior lifestyle. With on-location dining and retail, a basketball court, and a community courtyard, WMB-ROI and the LHA turned affordable housing into a rich diverse community.